This is the “News Page” for Blog. If you would like to view and read about my important works, please select down the pages that appear when you hover over the main link. Thank you. 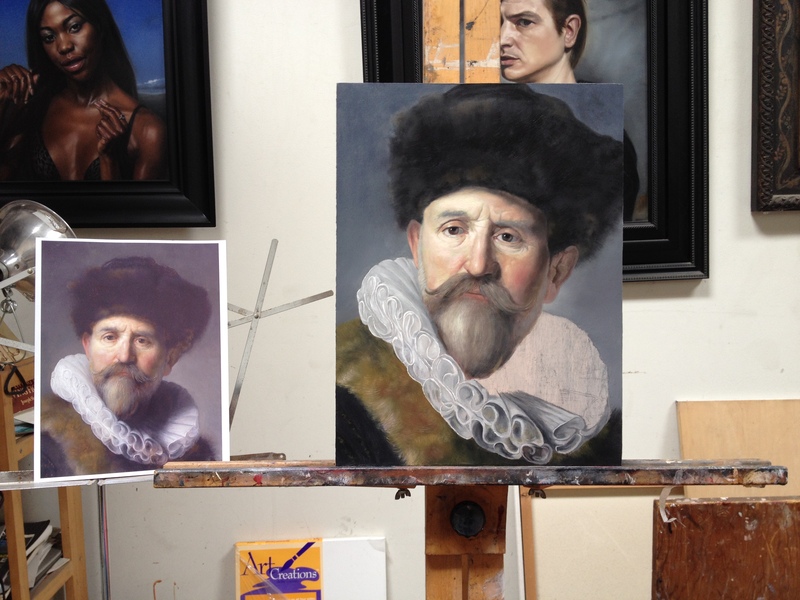 This is a Rembrandt Study I did of Portrait of Nicolaes Ruts. It is 16 x 12 Oil on Panel. 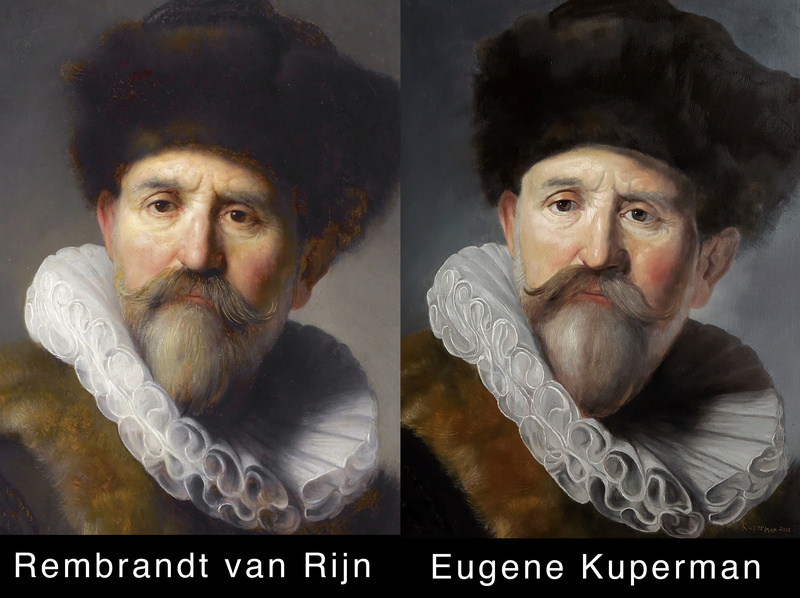 The comparison shows the original Rembrandt painting on the left, and my study at the right. 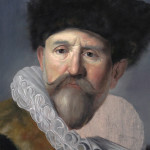 I wasn’t trying to make a replica rather try to create the same texture and feel that Rembrandt has in his portraits. 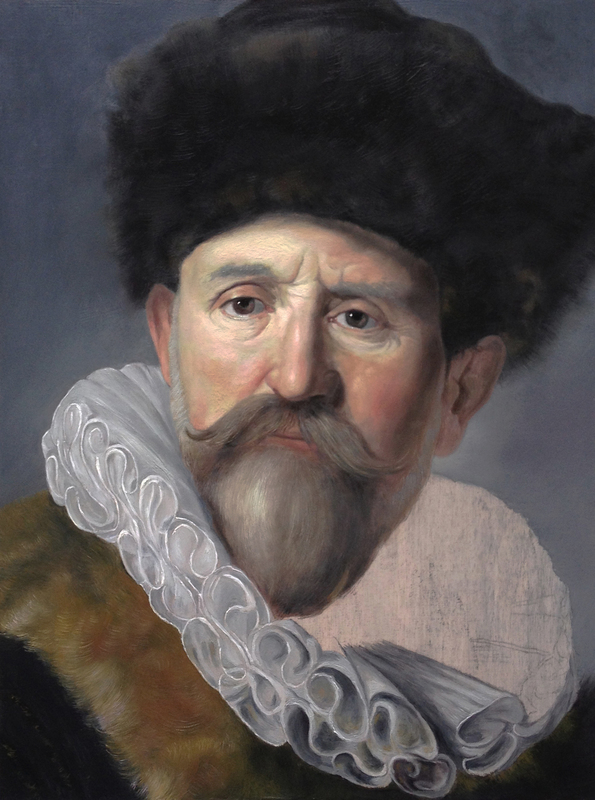 With this study I became a better painter. 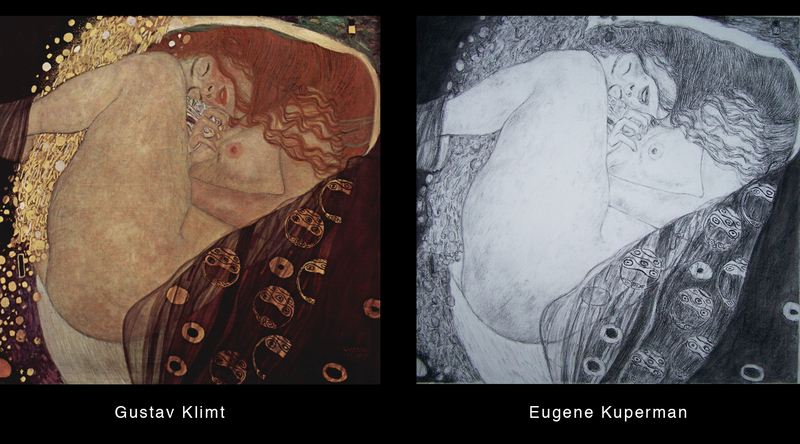 Since I posted the Rembrandt study, I wanted to post another study I did in 2007 of Gustav Klimt’s painting Danae. This was a composition and a value study in charcoal. I drew the whole thing from scratch, no tracing or transferring of the image.